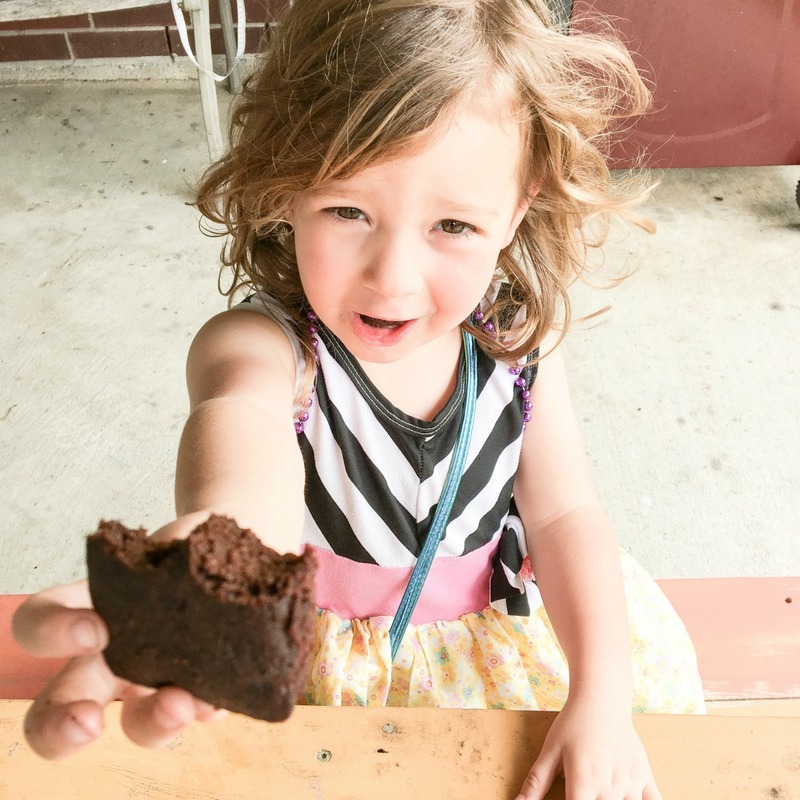 Give my kids a carrot or zucchini slices as a snack - no go. Give them a brownie or a sweet muffin - all the excitement. What if these goodies could be combined into ONE delish treat? 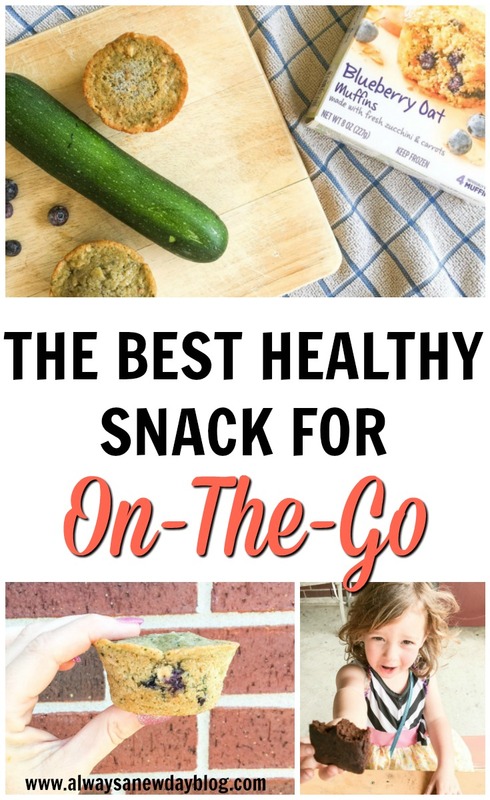 I am so excited to share our latest favorite snack to take on-the-go. Whether you are scrambling to get out the door or you want to add some more nutrition to a meal, Garden Lites will have mom AND kids feeling happy and satisfied. 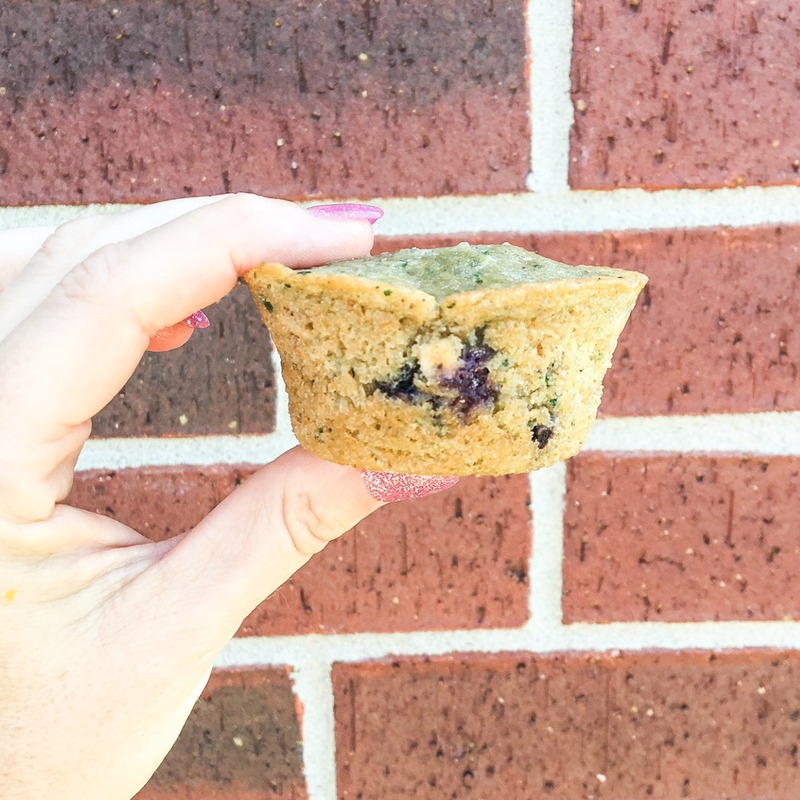 Veggies are the first ingredient in every Garden Lite product - from the muffins to waffles and from bakes to veggie cakes. In fact, they are 33% vegetables! 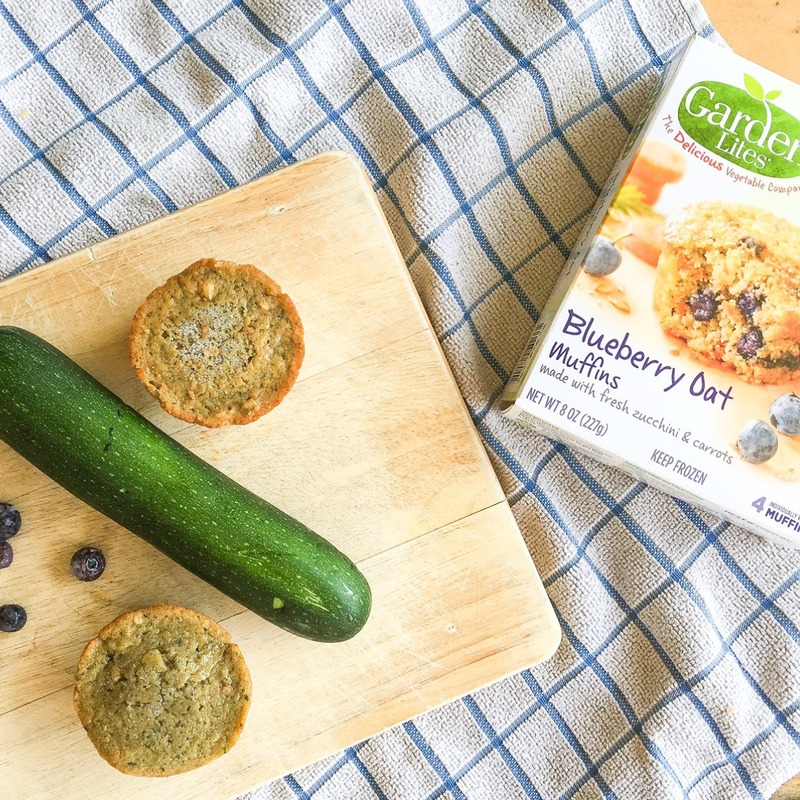 And, Garden Lites are on a mission - just like any busy mom - to create delicious foods that are truly healthy. 'Eat your vegetables' has never sounded (or TASTED) so good. 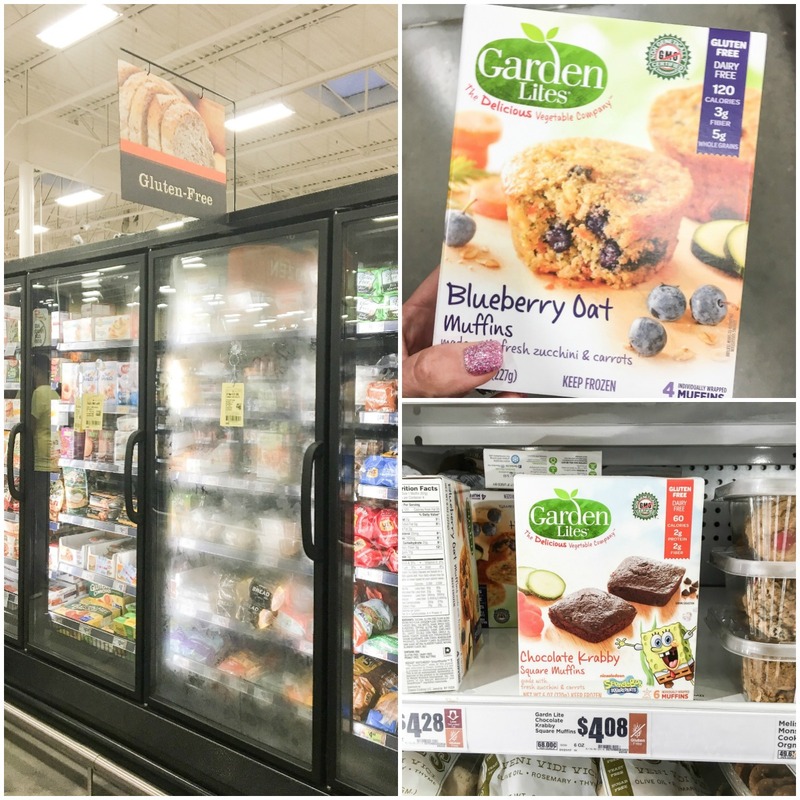 My kids have especially loved the Chocolate Krabby Square Muffins and the Blueberry Oat Muffins which are allergy-friendly, gluten, dairy and nut-free. It never fails - the toddler wants a snack as soon as we hit the road, and my big kid demands one after school (or sometimes he is eating his breakfast as he chases the bus #morningprobs). Now that I've introduced them to my latest find, we are all happy campers. Sneak one into your purse or diaper bag when you are out with the littles for that perfect snack just for you (maybe keep that a secret). Or, better yet, pack one into your kids' lunches. Peace of mind plus kids gobbling up their Garden Lite is such a simple thing to make your day easier. We add Garden Lites to our grocery list when we hit our favorite H-E-B store. We find ours in the freezer section near the gluten-free items. You can ﬁnd yours in the freezer section of your nearest Publix, Stop & Shop, Giant, Shop-Rite, HEB, Kroger or Costco. I'm not sure I want to tell my son (the pickiest of my two) that he just ate a good share of healthy veggies AND he liked it. What he doesn't know won't hurt him, right?? 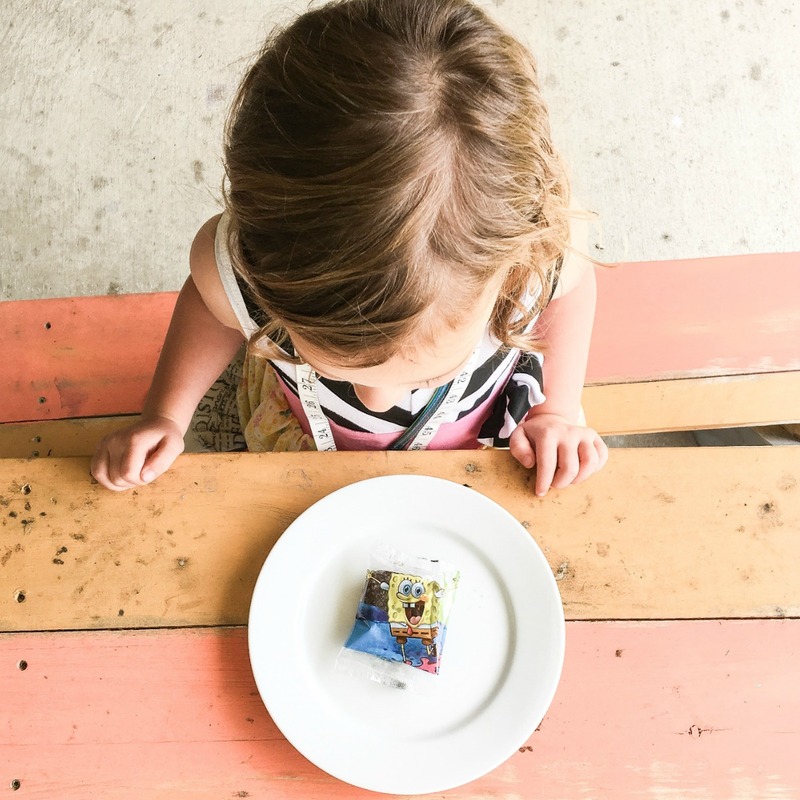 Now, here's a fun mom challenge for you - after purchasing your Garden Lites, let your kids try it without telling them your little secret that these treats are veggie rich and provide a convenient way to get in those vegetables. Just wait for their reaction! See? They DO like vegetables after all. That's what I call a mom-win. and to find a store near you, click HERE! I'm going to remember these for when my baby starts eating food other than purees! One of our fave snacks, so good and so good for you! He sounds like my husband! !